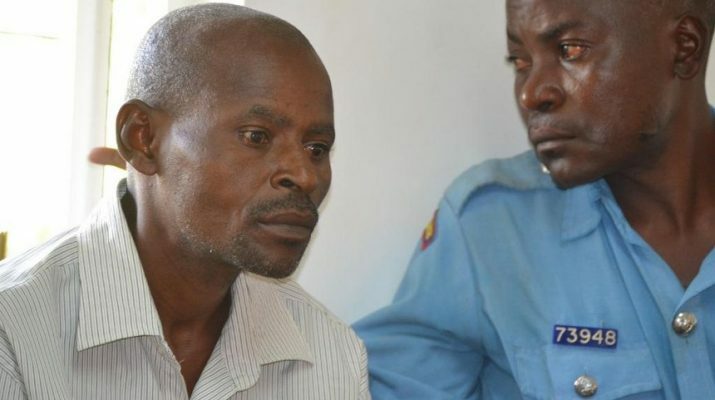 Philip Tito,the driver who ran over ex-Kitui mayor detained – Kenyatta University TV (KUTV). All Rights Reserved. Philip Tito, the driver of a county fire engine that crushed former Kitui Mayor Martha Mwangangi to death last Friday was charged yesterday. He, however, did not take a plea as the prosecution, led by state counsel Martin Wanjala and DCI officer Julius Omari, requested more time to conclude investigations. Tito’s lawyer Japheth Mwalimu opposed Wanjala’s request to hold the accused for 14 days. He told trial magistrate Rose Ombata three days are enough to conclude investigations. Wanjala told the court the case has political undertones and has aroused public excitement because it touches on a prominent politician. He said keeping Tito in custody is also for his own safety. The driver of a county fire engine that crushed former Kitui Mayor Martha Mwangangi to death last Friday was charged yesterday. Philip Tito, however, did not take a plea as the prosecution, led by state counsel Martin Wanjala and DCI officer Julius Omari, requested more time to conclude investigations.